Precious Metal Clay® is pulverized silver mixed with water and an organic, non-toxic binder. 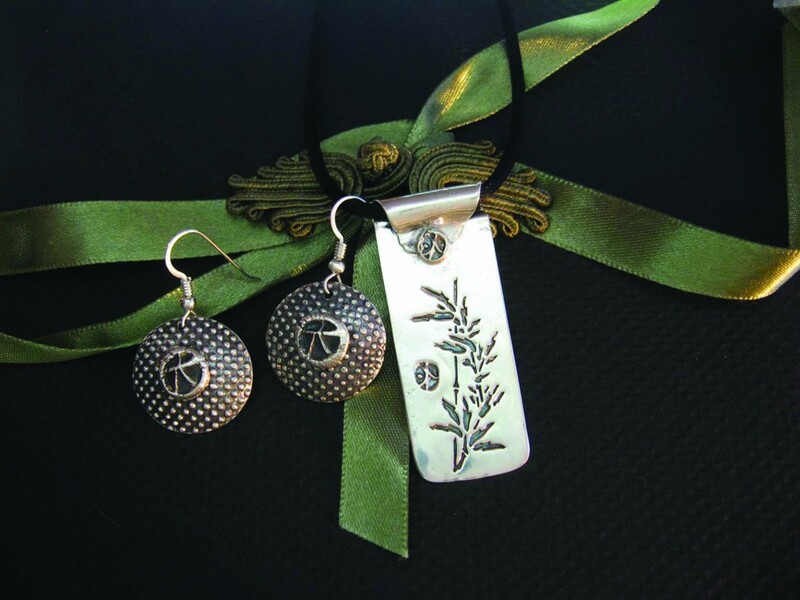 Learn how to turn it into exquisite silver jewelry beginning with formed, rolled and stamped techniques, through the final firing and polishing process. Produce 2-3 pairs of earrings or a small pendant.